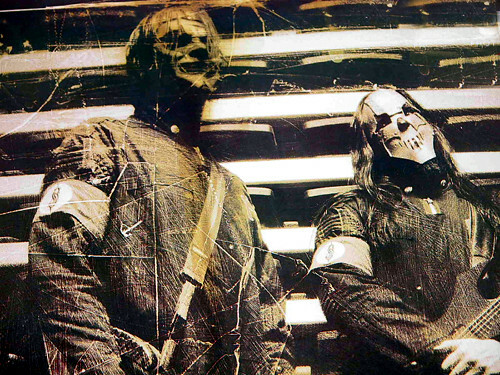 Slipknot | Flickr - Photo Sharing! Band full of nice young men waiting to meet your mother. ~inky, mach1muscle, and martz_cyn added this photo to their favorites.